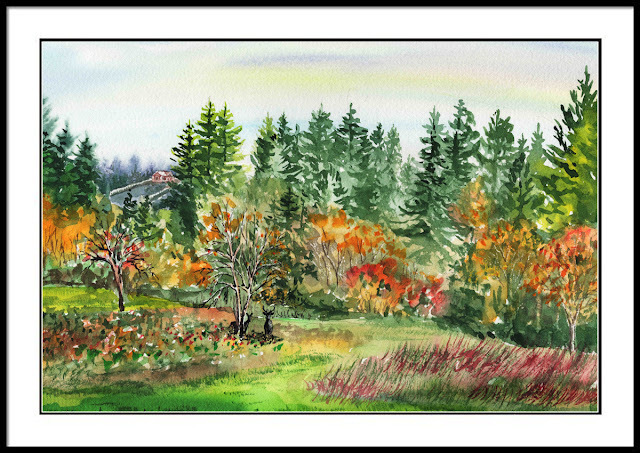 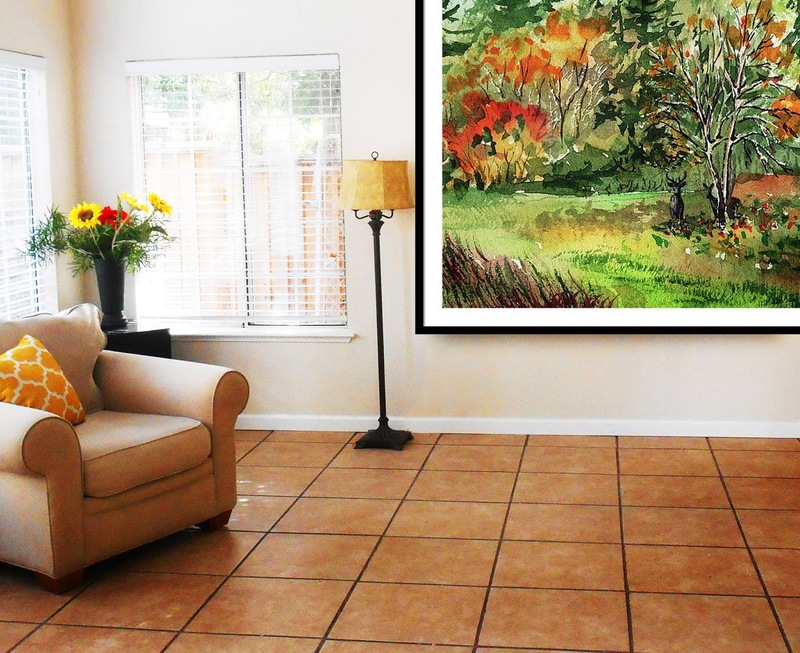 I was recently painting En Plein-Air style (outside) in the state of Washington. 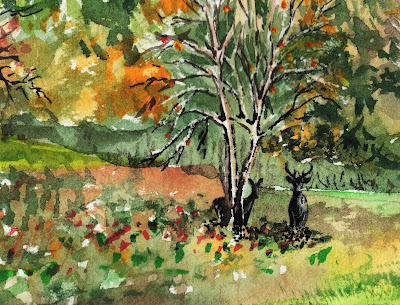 Right in the middle of my painting two deers, a buck and a doe, came to visit. It was great to capture Nature's motion and vivid life of the hills and meadows.